River Downs Club closed to the public. 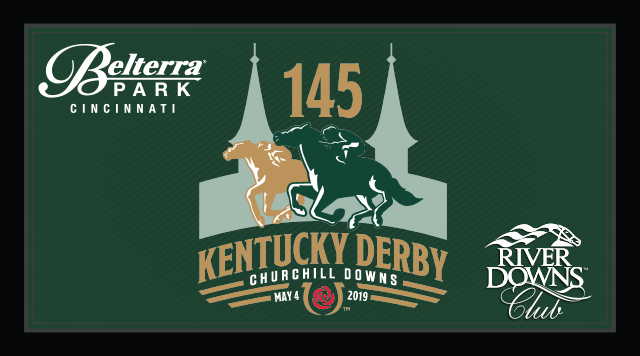 Doors will open at 9:30am; Churchill Downs First Post Time 10:30am. ALL RESERVED SEATS MUST BE PAID FOR IN ADVANCE WITH THE RDC HOST. Buffet style lunch & live program included with purchase of seat.